We stand behind the stance that the decision on who will be the director of your company is as important as the decision on establishing the company. Specifically, although each step in the company formation requires absolute attention and planning, on which you can read more in the blog post Company formation in Serbia in 7 steps, the choice of the director is of strategic importance, besides having the formal one. 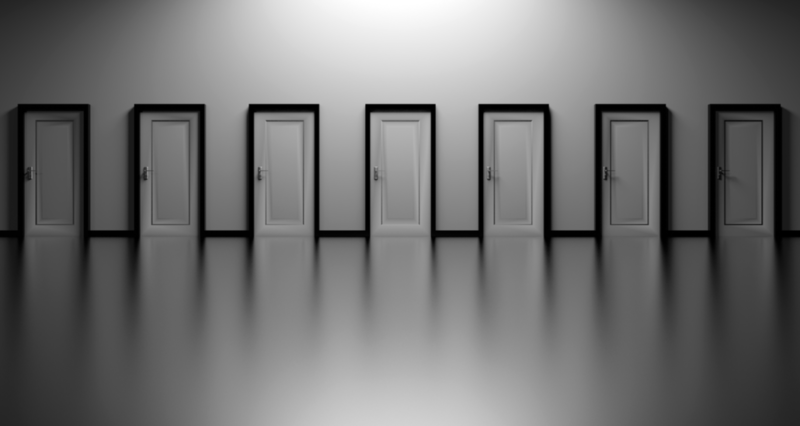 Regardless of the field that the company operates in, its market, the quality of the idea or the product, wrong decisions of the management can lead the unwanted way for the development of your business. Therefore, every employer should pay special attention when choosing the director. Companies that operate in specific industries, those with exceptional products, which are oriented towards the international or specific foreign market, or the import of know-how – are more likely express the necessity for a person that has a specific and valuable experience in the specific market and in a certain field as well as soft skills for it. Oftentimes, that person is a foreigner. So, are you limited by the law to freely choose who your director can be? What are the pros and cons in the choice: domestic director or a foreign director? The Labor Law of the Republic of Serbia provides for variations in the form in which the director can be engaged, whereas the duties and authorities of the director are regulated in the Company Law. 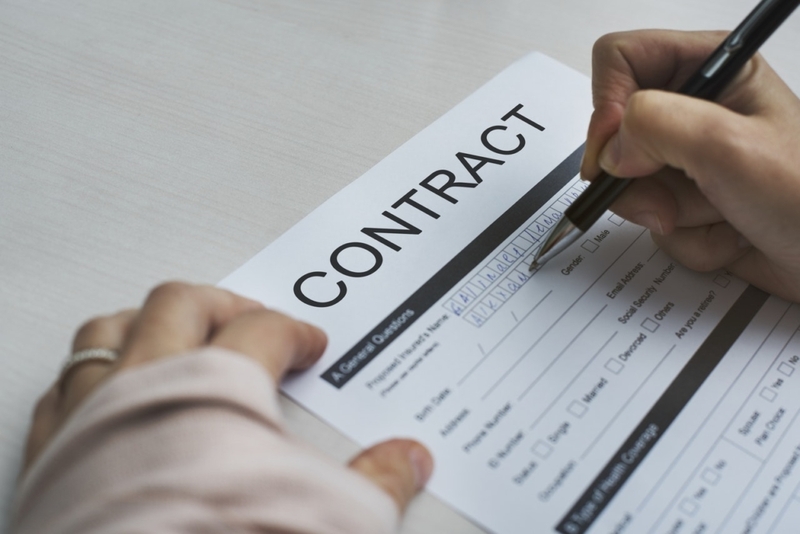 Regarding the form of engagement, the Labor Law provides for two types of contracts that can be concluded with the director. One is the standard Employment contract, based on which the director enters into employment, while the other form is an independent party, under the Agreement on Regulating the Rights and Duties of the Director. Such an agreement is also called a Management Agreement or a Director’s Service Agreement. The particularity of the Director’s Service Agreement is that usually, two equal parties enter into the contractual relationship, regulating the agreement in the way which suits them, without any strict conditions and limitations. In such a relationship, you are free to arrange the place, mode, time and dynamics of engagement and work responsibilities of the managing director, and to freely determine the fee for such work. The Agreement on Regulating the Rights and Duties of The Director even provides for the option so that the director not receive any payment for his position, i.e., to waive his right to payment. As odd as this might seem, this type of provision in the agreement appears quite frequently. Whether your director is a domestic person or a foreigner, you can choose in which of the presented ways you would like to engage them. However, engaging a non-resident director entails certain steps that need to be taken. This is the obligation to regulate their status in the Republic of Serbia, precisely, their potential application for temporary residence and work permit. A temporary residence permit is permission for a foreign citizen to stay in Serbia for over 90 days during a period of 180 days, as well as a condition to obtain the work permit. Specifically, as a representative of a company registered in the Business Register Agency, the director has the right to apply for a temporary residence in Serbia. We wrote more on the obligation, all the conditions and the purpose of the temporary residence permit in our blog post Getting a Temporary Residence in Serbia. However, as an exception to general terms for obtaining a temporary residence, the temporary residence based on work engagement requires initiating a labor market test before applying for temporary residence. This test is performed by the National Employment Service. The purpose of the labor market test is to determine if there is anyone among the unemployed citizens of Serbia with the same qualification as the foreign person applying for the job. If that is the case, the employer will be advised to also consider the domestic person for the position. Although the experience and knowledge are determining factors when choosing a person for this position, personal qualities of the director are also truly important. However, the labor market test is something that cannot be avoided in this case. A foreigner who is interested in establishing a work relationship in Serbia must obtain a work permit as well, after obtaining their temporary residence permit. The person authorized to file a request for the issuance of the work permit is the employer. That also applies to the director who enters into a labor agreement with the employer. Feel free to find the details on how to obtain a work permit in our blog post on Obtaining a Work Permit in Serbia. On the other hand, the necessity to obtain a work permit for the director engaged under the Agreement on Regulating the Rights and Duties of the Director depends on the actual time that they will spend in Serbia. In general, the fact that this director is not in the labor relationship with the company does not exclude him from the obligation to obtain the work permit if he works in Serbia. However, since the non-employed director can arrange his work relations regarding the place and time of work freely, it will not be necessary to obtain the work permit in some cases. This is the case when the director works form another country whereas he is visiting the company in Serbia only a few times, once a year or even less frequently. However, if the director wishes to spend more than 90 days in Serbia within the period of 180 days, they must obtain the temporary residence permit as well as the work permit. A work permit allows a foreigner to engage in a kind of work for which that permit is issued. Furthermore, it applies only to the work performed for a specific employer. Accordingly, any other work engagement of the person requires them to obtain a new work permit, even if concerns the same kind of work and engagement with different employers or engagement in several positions with the same employer. This should not come as a surprise, if we bear in mind that a labor market test must be obtained for every work engagement of a foreigner in Serbia. Bearing in mind that the person contracted under the Agreement on Regulating the Rights and Duties of The Director does not enter into employment relations, this also implies that the person is not to receive a salary for this engagement. However, a director who is engaged on this basis also has the right to fair compensation. 2) pay the social insurance fees if the person is not under the same insurance on another basis, such as employment. Now that you know that you must pay tax and social insurance to the payment that you are giving to the director, you are probably wondering what the taxable amount for these obligations is. 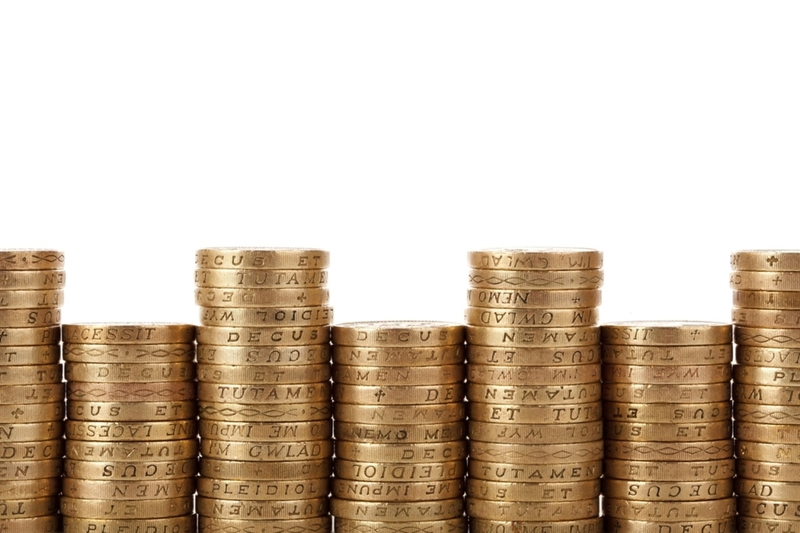 The taxable amount is the actual payment that you are paying to the director together with all financial benefits as well as costs that you are covering for the director. 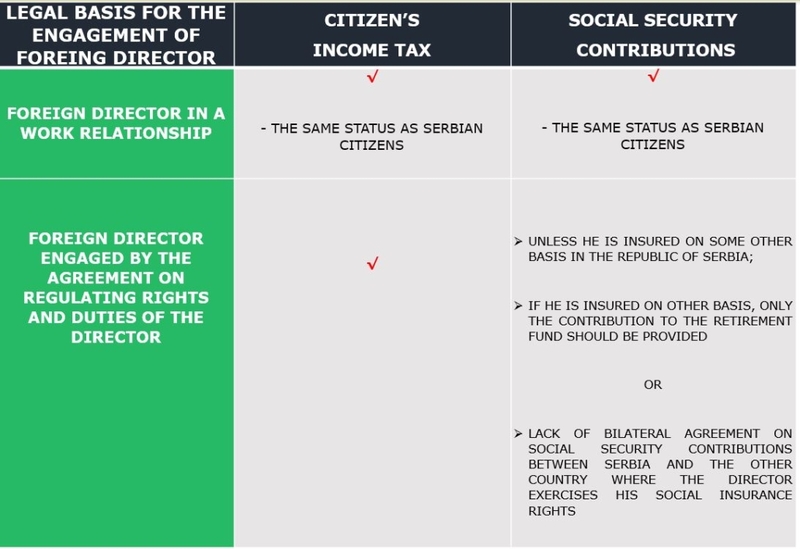 Who is Considered a Tax Resident in Serbia? 2)natural persons who have spent more than 183 days in Serbia during one financial year. Although according to the rules of movement and residence in the territory of Serbia some persons are not considered residents, for the resident status by virtue of the tax law of The Law on Foreigners. These individuals are subject to tax obligations both regarding their income in Serbia as well as the income made abroad. However, to avoid double taxation, many countries have entered into a bilateral agreement with Serbia on this matter. This is something that should always be bared in mind. Therefore, if this kind of agreement exists, one of the contracting parties will have the preferred right to income taxes. What about Tax Obligations of Non-Tax Residents? According to the Law, every person that acquires income in the territory of Serbia is obliged to pay the income tax regardless of their tax or any other residence status. Therefore, no matter if your director is a tax resident or not, their payment and financial benefits in the country are subject to income tax. Above that, all income that is subject to tax authorities in Serbia is annually calculated as a yearly citizen’s income, which can be subject to annual income tax if it exceeds the legal limit. 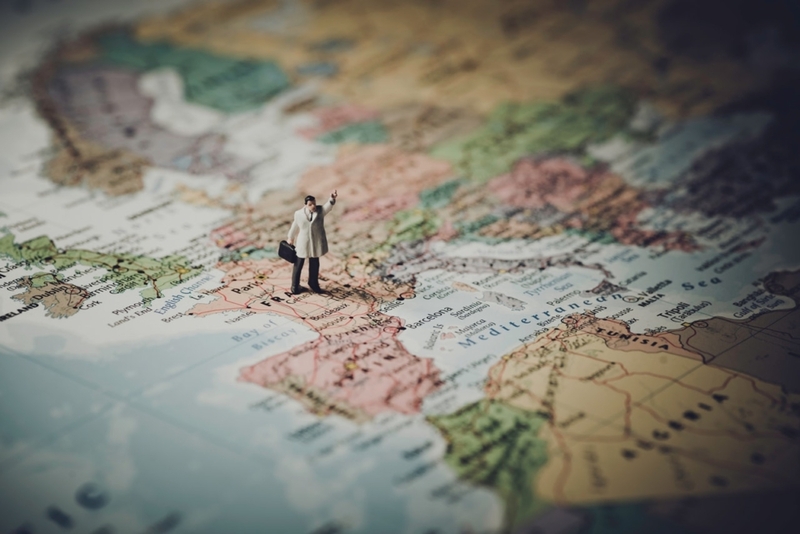 There are numerous ways to engage a foreign director, especially when it comes to companies established by a foreign founder or any company that needs to engage a foreign director due to certain needs. Precisely due to these various possibilities, it is impossible to determine a single parameter, which would serve as a basis for calculating the fair compensation for such work. To support this claim, the best example would be directors that operate abroad and only occasionally visit the company’s seat. What would be the fair compensation for them? Therefore, it should not come as a surprise that some directors sign the agreements where they waive their rights to compensation. Such a system works well for many companies because the director is usually engaged in an associated legal entity where they earn a profit. As a result, there are directors who, as they do not receive any compensation, is not subject to any taxes and contributions. However, due to this common practice, which has begun to take the lead as well as for companies where this is fully justified for directors, and for companies that solely wanted to avoid any obligations on the engagement of directors, on June 11, 2018, The Ministry of Finance issued a surprising and rather infamous Opinion. It points out the new stance of the Ministry, which means that the compensation for the director’s work is considered a mandatory element of the Agreement on Regulating the Rights and Duties of the Director. Furthermore, The Ministry has found that, regardless of the fact whether the director will waive his proclaimed right or not, the income tax, with a 20% tax rate, should be paid considering the “fair compensation” as a taxable amount. It is interesting how on one hand, the Opinion orders that payment must not be avoided (which you might think is the aim of the rule), whereas on the other hand, it still allows the director not to exercise his right. This is a bit contradictory and sure raises a question: What was the purpose of this decision and who is it protecting? So, if the director is not being paid by the company, whereas the income tax and social insurance are paid as a deduction from payment, which means upon payment, what payment could these obligations be deducted from? All in all, what would be the fair compensation, for example, for the director that is just a long-distance supervisor? Although in force and mandatory for the Tax Administration, the Opinion of the Ministry of Finance of June 2018 has not delivered any novelties in practice or provided examples of the consequences for contractors who enter the provision for the director to waive his right to compensation for work into the Management agreement. So, employers on that basis still do not pay taxes and contributions to these directors. However, regardless of the now ruling Opinion, some were liable to pay the taxes and social security obligations even though they have not received any financial reward. This is the case with directors who are at the same time the founders of the same company. These persons, even if they do not receive social representation compensation, are obliged to pay the social security contributions. Although it is not in the company’s employment but is registered with the Business Registers Agency as a representative, under the Law on Compulsory Social Security Contributions, is considered to work in the company. Knowing all of this, choosing a director is a matter of importance looking form different aspects that also include tax, statutory position and strategy. However, what is certain is that you have the choice and the ability to tailor your way and responsibility to run your company according to your needs. All in all, knowing that there is a choice and possibility to adjust this important position and engagement as it is most suitable for you, should be used as your advantage.